Known globally as “The Personal Development Pro”, Lisa is an award-winning author, certified Leadership Coach, and in-demand speaker who delivers dynamic keynotes and training programs with humor & high-energy! She is repeatedly hired by some of the biggest global brands in world, such as: Johnson & Johnson, eBay, Wells Fargo, Paul Mitchell, Salesforce and Pepsi. Lisa is passionate about inspiring multi-generational employees to better understand themselves and others in order to create a more positive, productive workforce. 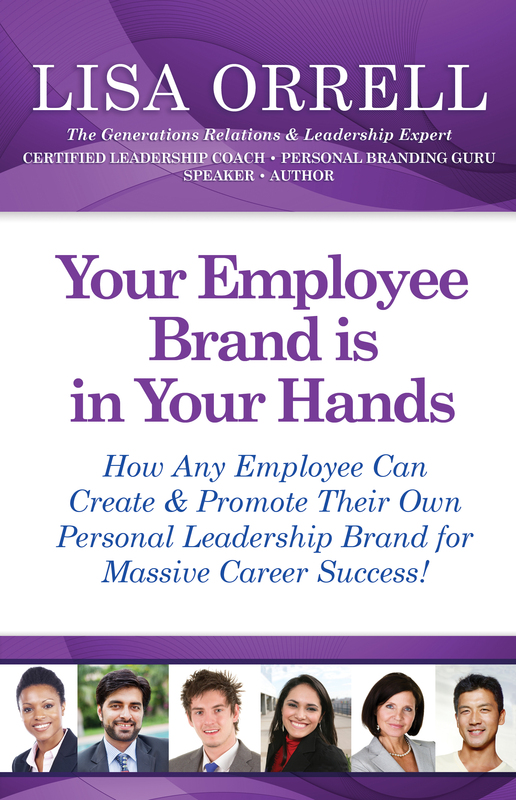 Her four top-rated business books include: Millennials Incorporated; Millennials into Leadership; Boomers into Business; and Your Employee Brand is in Your Hands (a finalist in a national book awards competition). And, because of her unique expertise, Lisa has been interviewed by countless major media (partial list): NBC, CBS, MSNBC, NPR, Wall Street Journal, The NY Times, USA Today, and Monster.com. 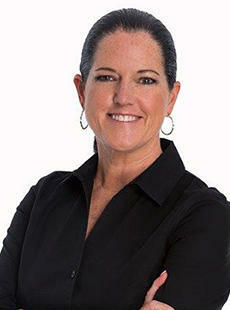 eBay alone has hired Lisa to conduct this popular keynote, and the workshop version, over 25 TIMES! Why? Because it inspires & motivates employees from all generations, at all levels, to be more accountable and improve their leadership skills by focusing on their Personal Brand at work. There’s NO downside to having employees willing to work on themselves, and their leadership style, to create a more positive Personal Brand AND a more productive & positive workplace. Now in their early 20’s, Gen Z is entering the workforce and companies are making the mistake of thinking they are like Millennials…BUT Gen Z is totally different from the generation before them! This presentation is targeted at front-line Managers and Leadership Teams who are responsible for recruiting, managing and retaining the NEW generation at work. Understanding Gen Z is critical to the success of your company, and they are arriving with unique complexities, expectations, and a radically different mindset, from the Millennials…and their differences are sure to even baffle (and possibly clash with) the Millennials…who will likely make-up most of Gen Z’s direct-report Managers. This is a highly informative (yet, fun!) and popular keynote that Lisa is booked for often because it is ideal for a multi-generational audience: Boomers, Generation Jones, Gen X and Millennials. Audience members learn what makes the different generations at work “tick” to improve communication, team- building, retention, and workplace productivity! 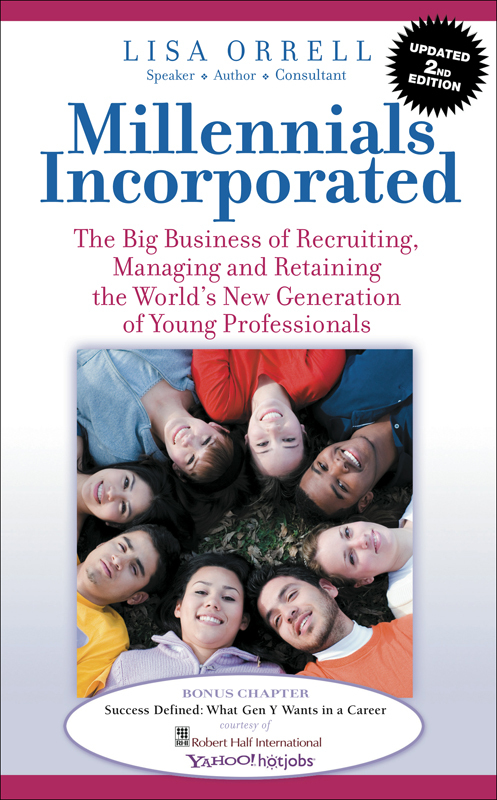 Dynamic, popular presentation for Managers and Executives who are responsible for recruiting, managing and/or retaining young professionals at work. 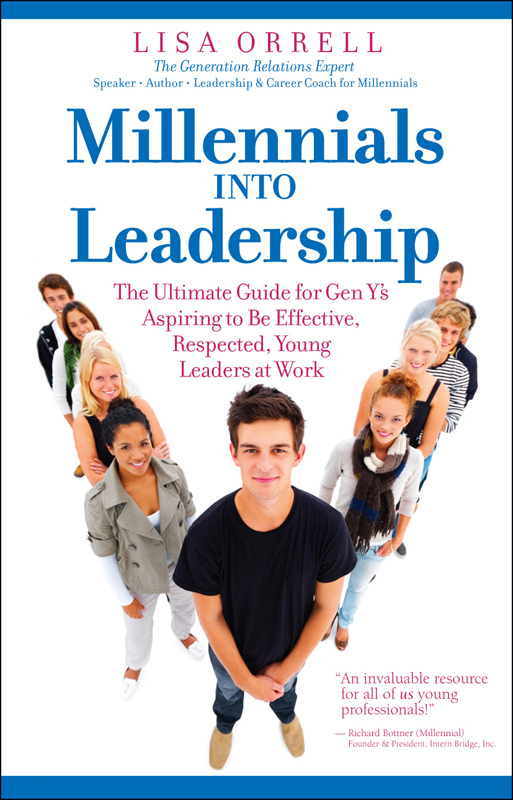 Not only will attendees learn who these young professionals “really” are and what they expect from their companies and leadership, but it’s also filled with management and motivation strategies that all “Managers of Millennials” need to know in order to improve productivity and talent retention.